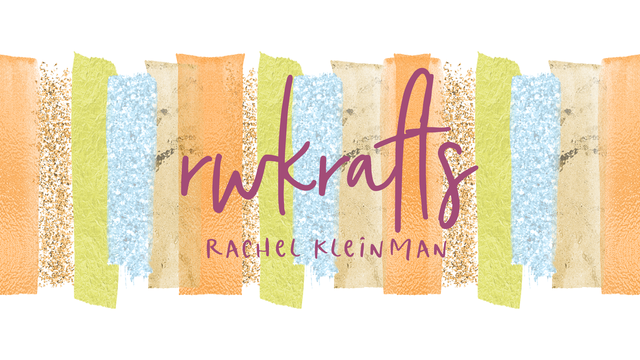 I know I posted an April Showers project on April 1, but this one is different, I promise! 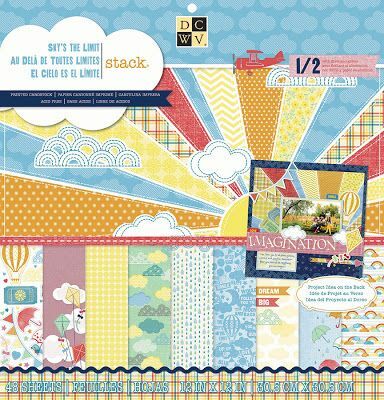 Mixed Media Monthly Challenge has issued an APRIL SHOWERS challenge going from April 1 through April 30th. 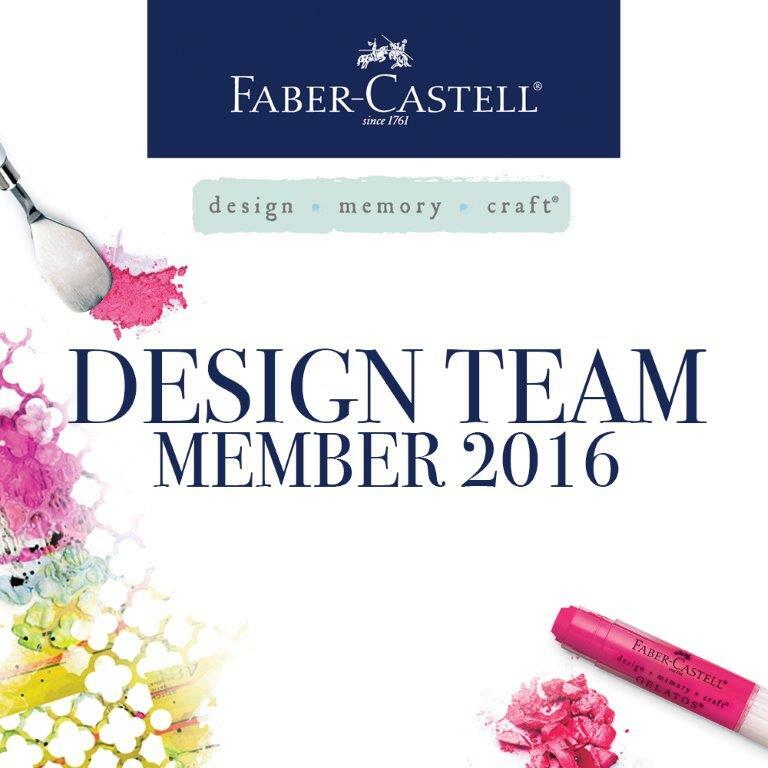 There is still time to play and there are AMAZING artistic prizes to be won! For a refresher on that project, you can click here to go straight to my post. 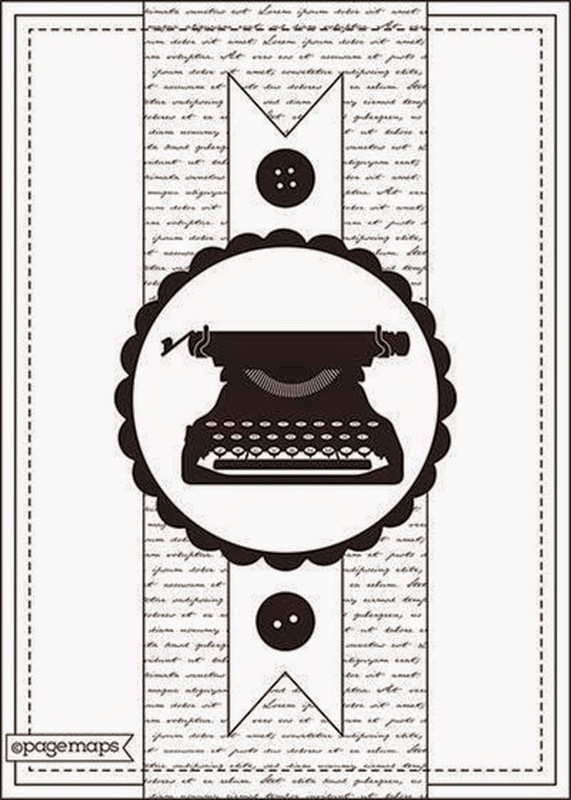 This fun sketch is from pagemaps.com and is the April DCWV Challenge! 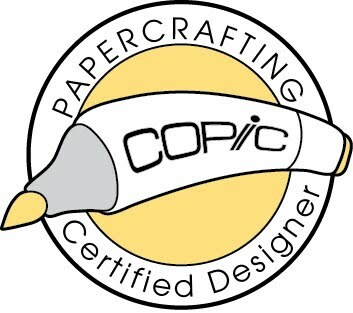 Make sure you visit the DCWV Blog for details and a chance to win some amazing free paper products! 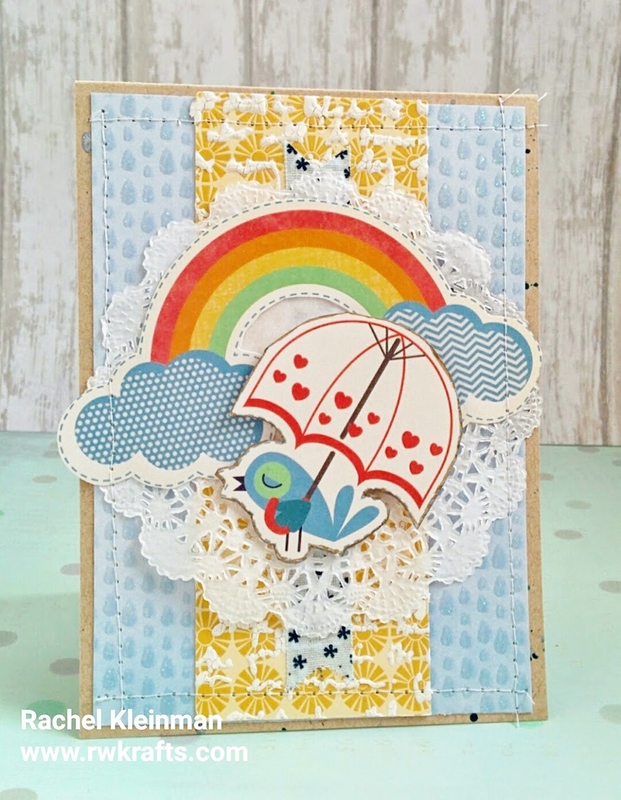 I created this card for DCWV and used the theme for the current Simon Says Stamp Wednesday Challenge "April Showers". 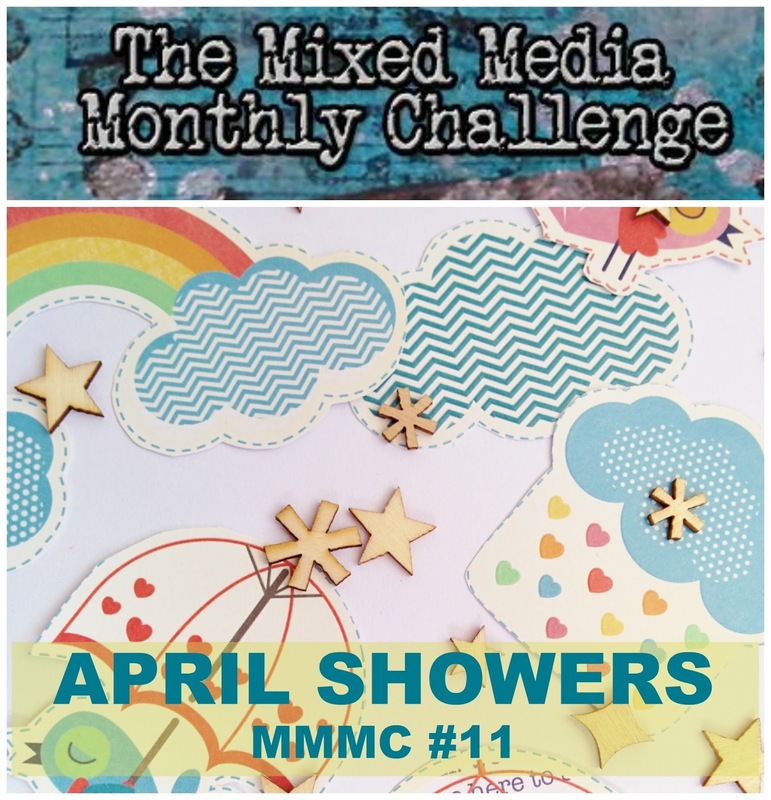 And don't forget to check out the MMMC April Showers challenge as well! Now it's time for me to pack for my trip home to Phoenix tomorrow! Yippee! Your card is super cute Rachel! Love the rainbow and umbrella! What a fun card for our challenge, Rachel! Love that cute bird under her umbrella! Thanks for joining us at the Simon Says Stamp Wednesday challenge!